Welcome to the 16 April edition of our weekly ebulletin that contains lots of updates, news and views. 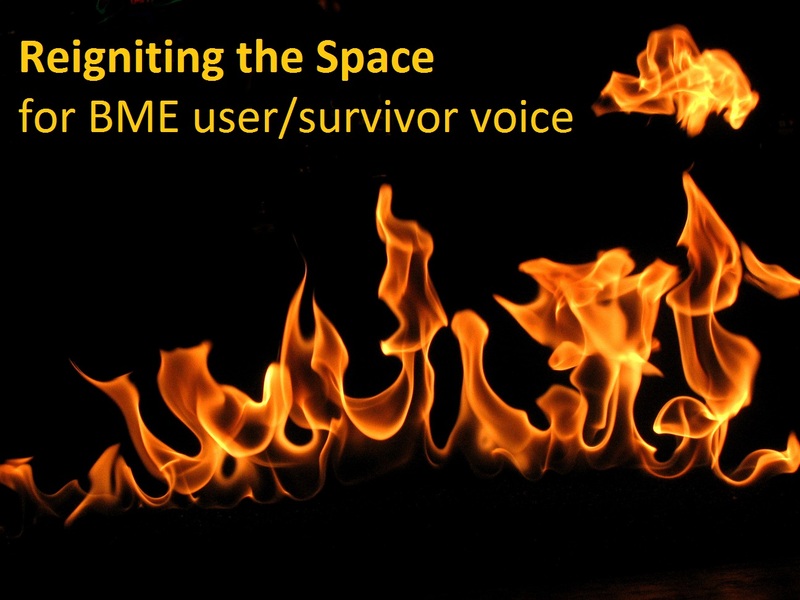 The Collective Voice of User/Survivors from Racialised Groups:‘Reigniting the Space’ is currently recruiting members for a Steering Group to oversee, advise and support the development of a national network of Black and Minority Ethnic (BME) mental health service users and survivors. 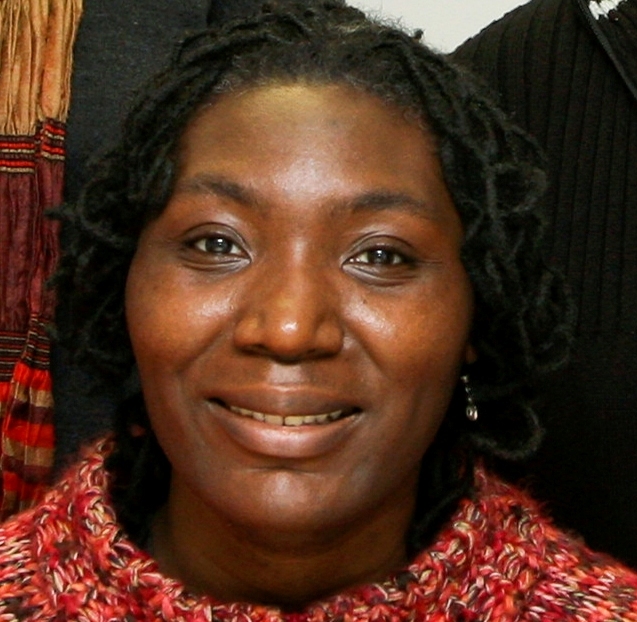 The project, funded by Lankelly Chase, aims to bring together BME user/survivors and their groups to create a forum for collective political voice and action through facilitating networking, information sharing and collaboration. The Recovery Space campaign calls for the Finance Guidance and Claims Bill scheme to be extended to anyone receiving hospital or crisis care treatment for a mental health condition. Find out more and join the campaign here. On Thursday, survivors met in Brixton to put together ideas for letters to the government and Professor Sir Simon Wessely and for a press release which advocate a human rights approach to current plans to reform the Mental Health Act. We will keep you informed on the progress of this work. Learning Disabilities campaigner Simone Aspis took part and we re-publish her two topical blogs for the occasion (see below). Simone Aspis is a disabled person who is acting as an advocate for detained in-patients with learning difficulties and autism who want to be released from psychiatric hospitals. 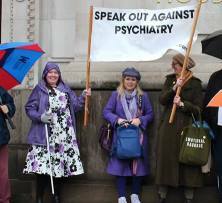 The Mental Health Act review inspired her these two blogs. 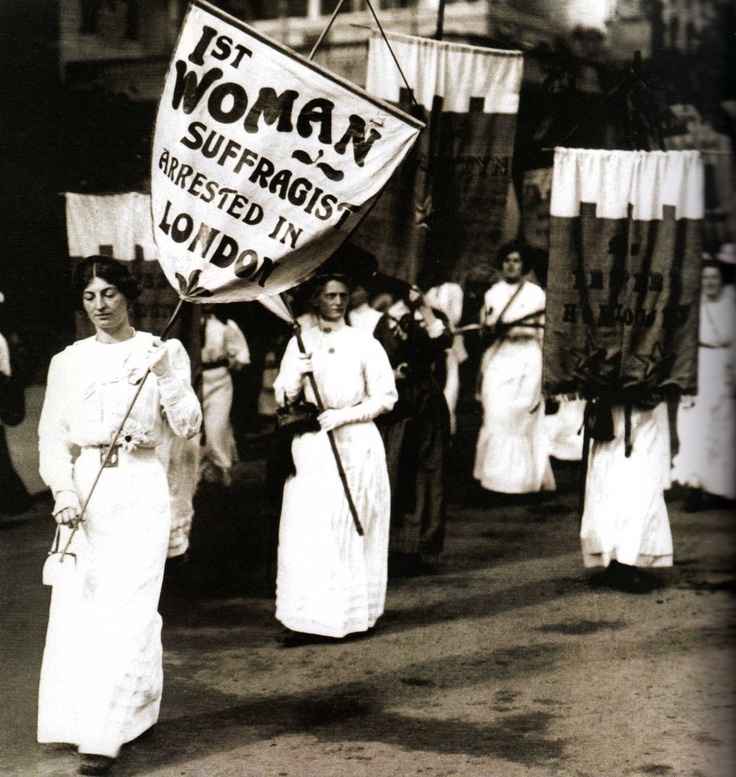 Artist Michelle Baharier invites you to walk though Suffragette City with her on 23 June staring at 11.45 pm meeting South side Tower Bridge, meeting the Cook, Hannah Griggs or Wonder Woman - ending outside house’s of Parliament at Boudiccia’s sculpture .....it will be a night of fun and frolics...playing games and telling stories Celebrating the hidden legacy’s of women who have made changes though their contributions to societal transition. 23 June 2018, at 11.45 pm meeting South side Tower Bridge at 42 bus stop. This walk is supported by NSUN, Hoarding uk and Colin and Strawberry jazz. 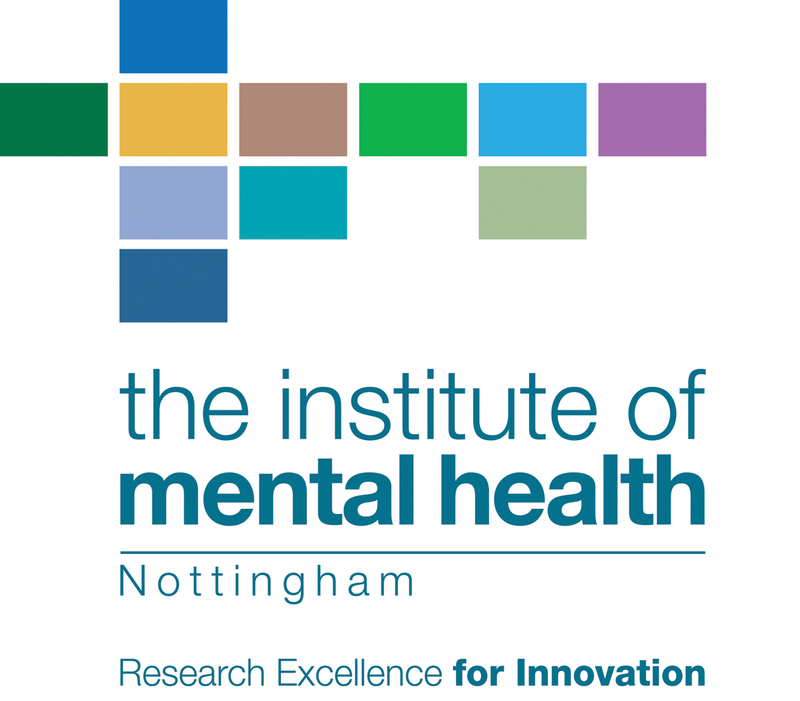 The new Centre for Mental Health and Human Rights is for looking for three people with lived experience of mental distress to join the advisory board. The closing date is 14th May 2018. Everyday Life with Voices led by Elisabeth Svanholmer and Rufus May are looking for participants to describe their experiences to develop a new website for voice-hearers – expenses reimbursed with a gift voucher. This event is organised by some of Philip Morgan's friends and supported by his family and the Tower Hamlets Local History Library and Archives. 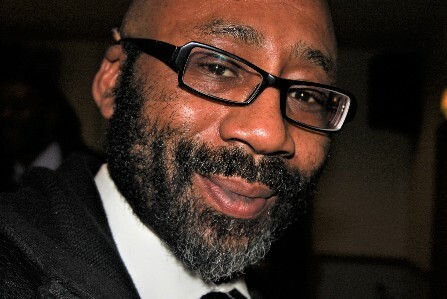 Come and join in remembering a brother, friend, mentor and community activist. 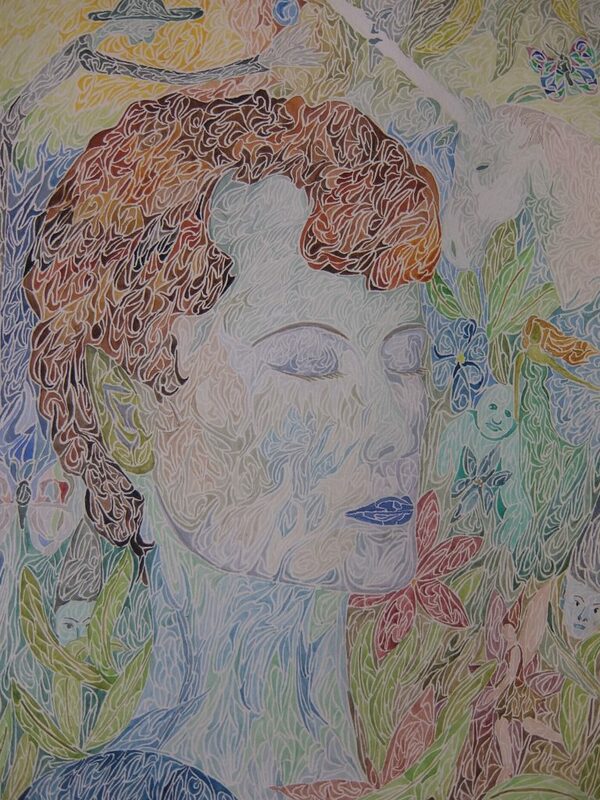 This report has been published by Shaping Our Lives in honour and memory of Patricia Chambers. This report aims to improve understanding of good and bad experiences of service user involvement in the commissioning, design, delivery and evaluation of public sector services and the challenges faced by service users in negotiating their dual role of both being a service user representative and recipients of services. This report will be of interest to Disabled people who are service users and for people who design, manage and evaluate services in the public sector. This was a user-led piece of research designed and carried out by Disabled researchers. It arose directly out of a Disabled person’s own concern and was undertaken by a Disabled People’s Organisation. Access the Service User identity research findings and the all the accompanying documents here. Held every two weeks in general. Dress up warm as there is no heating! Find out more on the SOAP Facebook page and Twitter. 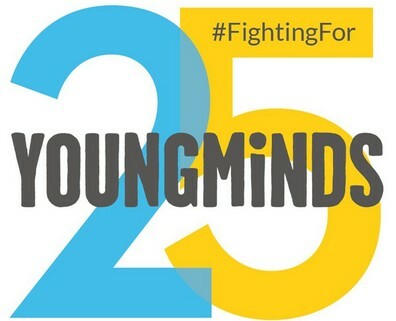 Young Minds have conducted two major surveys with parents and young people about what it was like to look for mental health support. Only 9% of young people with mental health problems found it easy to get support. Read the full report for all the findings. The International Initiative for Mental health Leadership 2018 Exchange is being held in Stockholm. The final programme for the Network Meeting has now been released on the website and in the event app. You will find the app in App Store (IIMHL & IIDL 2018). In order to build the best possible experience the app can be used to answer some questions in advance and indicate interest in the different workshops run during the Network Meeting. Limited depending on availability until April 25th. This year there are seven Walking Out of the Darkness events running from May until October. From Mental Health Awareness Week to World Mental Health Day. The events are taking place in London, Nottingham, York, Brighton, Bristol, Norwich and Birmingham. Each event is an enjoyable 10 mile route through each city with views including Tower Bridge, York Castle Walls, Brighton Promenade, HMS Great Britain in Bristol and many more. Plus more Charities and Services offering Mental Health advice, information and support including Self-Care for everyone to improve their own Mental Wellbeing. Walking Out Of Darkness is an opportunity to walk with family, friends and work colleagues; raising mental health awareness, creating zero suicide communities and fundraising for local and regional charities, across the country. Find out more and register for your nearest event here. HC-UK's series of mental health conferences and masterclasses focus on a number of topics helping those working in mental health or with mental health service users have an increased understanding of the service user experience and look at issues such as capacity and consent, co-morbidity and psychological therapies. Have your say on how government can work with and for civil society to tackle challenges and unlock opportunities to build a stronger society now and in the future. Public Health England have published new Gender Specific Standards.